Dr. Robledo received his medical degree at the Instituto Tecnologico y de Estudios Superiores in Monterrey, Mexico in 1997. He completed a transitional internship in 1994 followed by an anesthesiology residency in 1997, both at Baylor College of Medicine. He was named Chief Resident during his senior year and received the Outstanding Resident Award Honor. In 1998, he graduated as a Cardiothoracic Anesthesiology Fellow at the University of Washington Medical Center in Seattle, Washington. After seven years in private practice, Dr. Robledo returned to the University of Washington and finished a Fellowship in Pain Management in 2008. Dr. Robledo has been in private practice since 1998, and is one of the most highly respected interventional pain specialists in both the West Houston and Katy communities. 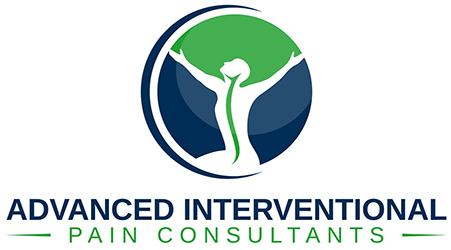 He is the Medical Director and Founder of Advanced Interventional Pain Consultants and the Director of Life Beyond Pain, a non-profit organization that is committed to raise awareness in the community about people with chronic conditions and the importance of being involved in their care. Dr. Robledo has coached the Self Expression and Leadership Program of Landmark World Wide . He also has completed the Introduction Leaders Program; and became an Introduction Leader for Landmark World Wide. Through patient education, conservative management, and minimally invasive/clinically proven techniques, and wellness programs, Dr. Robledo enjoys providing life-changing, intelligent, and comprehensive pain treatments for his patients.